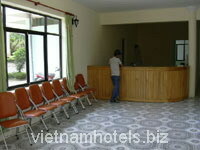 Moc Chau Hotel is Situated at the Center of Son La Town, Lai Chau Province. 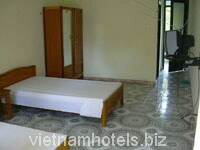 Moc Chau Hoyel has 44 diversified rooms and s very comfortable with reasonable price for all visitors. 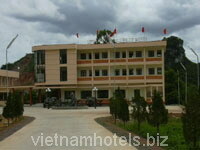 Lai Chau is located in the center to the northwest Province of Vietnam and shares borders with China, Laos, and Lao Cai and Son La. The population mainly consists of the Thai, Si La, and La Chi minority groups. 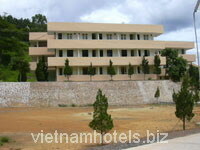 Lai Chaus historical vestiges are known worldwide as the site of the victory of Dien Bien Phu by the Vietnamese Army over the French in 1954. This is where various minority people first settled down.